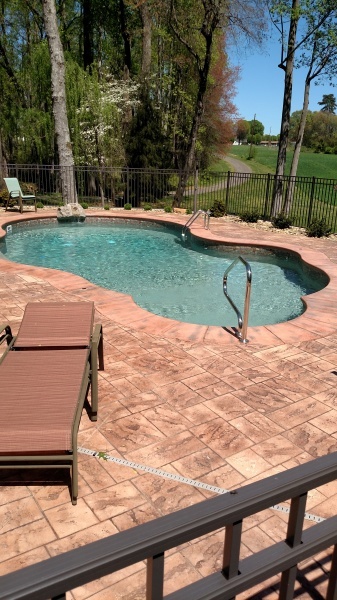 Shelton Pool and Spa is a family-owned and operated business with over 20 years of experience in the pool industry. 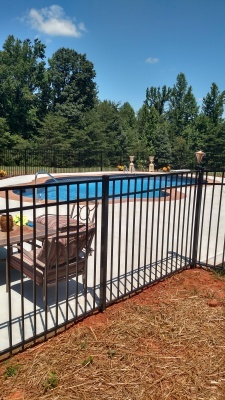 We specialize in pool renovations, liner replacement, safety covers, pool maintenance/repair, and pool openings/closings. 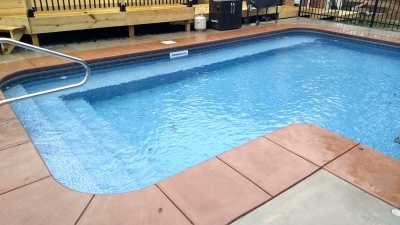 We are Nationally and State Certified Pool Operators, and are available for commercial pool maintenance and services. 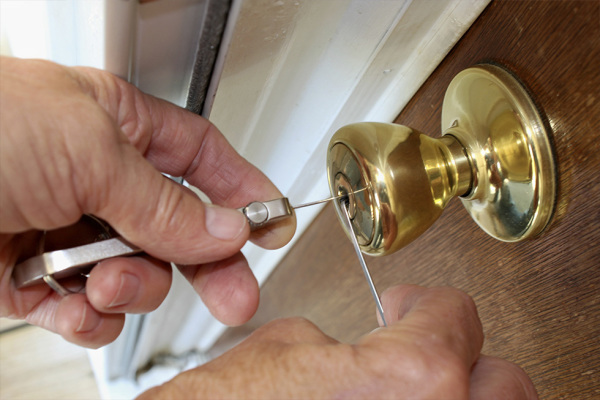 We believe in customer satisfaction, and our goal is to give each customer we serve individualized attention and high quality service. We are pleased and thankful to say that a great percentage of our business is a result of repeat customers and new referrals from our former and current customers. But enough about us- let's talk about you! 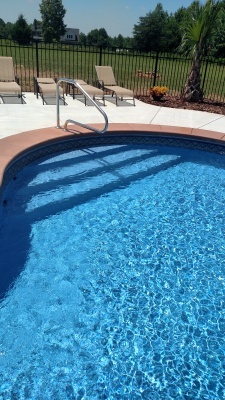 Whether you are an experienced pool owner or a new pool owner, we would welcome the opportunity to service your pool needs! 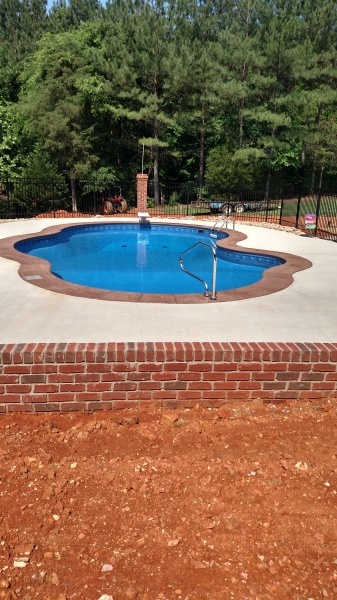 We are always excited to assist our customers in creating the ultimate backyard oasis!